LAUSANNE, Switzerland – World No. 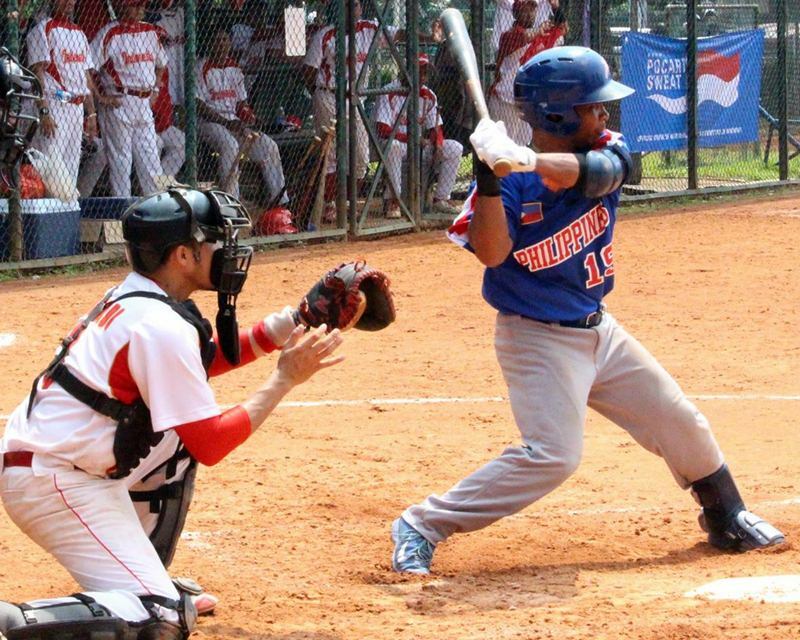 23 Philippines captured the East Asia Baseball Cup, defeating the host-nation, No. 38 Indonesia, 10-0 in seven innings in Jakarta Friday to qualify for the 27th Asia Baseball Championship. With the East Asia crown, Philippines will join No. 1 Japan, No. 4 Chinese Taipei, No. 8 South Korea, No. 21 China and No. 24 Pakistan at the Asia Championship from 16-20 September in Taichung, Taiwan, where top-ranked Japan will be looking to capture its sixth straight title ahead of the inaugural Premier12™ Pro National Team Championship in November. A total of 16 international matches were staged at the 12th East Asia Baseball Cup by the Indonesia Baseball Softball Federation, in conjunction with the Baseball Federation of Asia – the World Baseball Softball Confederation’s baseball arm in Asia. Results of the international event in Jakarta, involving the National Teams of WBSC Members, will have an impact baseball’s Official World Rankings.